Steps to the fine white sands of Wingaersheek Beach!! Large 8 Rm., 3 BR, 2 Bath Split Entry home with plenty of room for your beach guests! Oak cabinet kitchen w/ breakfast bar and diningroom area. Large livingroom will easily fit all your furniture. 3 season sunporch off DR overlooks woodlands great for sitting out on Summer nights., Oversized master BR was originally 2 BR and has plenty of closet space. Walk out lower level offers generous sized familyroom with fireplace and additional kitchen, full bath, and BR! 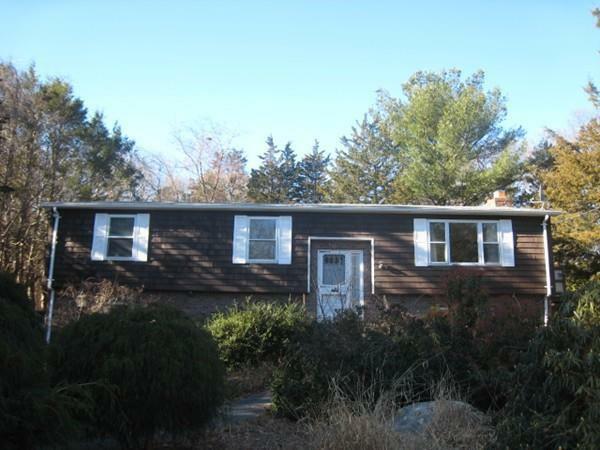 This home is set back nicely from Atlantic St. and offers ample paved parking for 6+ cars. 2 decks in rear great for summer BBQ's.! Act now and be in for next year's beach season! Just think, no more driving to the beach because you live there!